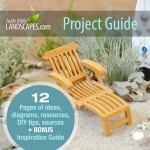 You are here:Home / Posts tagged "regional"
What’s the Plan for the Lush Little Landscapes Book? 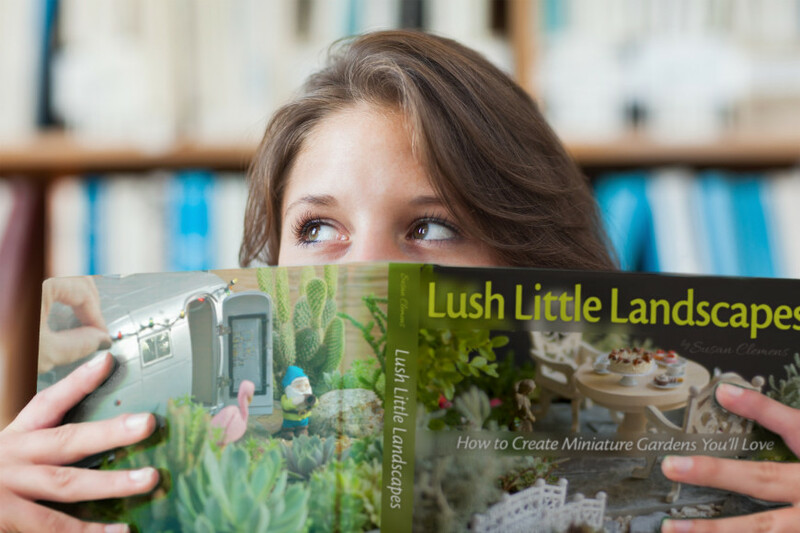 Every chapter of the Lush Little Landscapes book is planned to be full of possibilities and each garden will have 6-12 pages of inspirational photos, DIY instructions and buying guides. I work with so many quality vendors and craftspersons – you will be amazed at what’s coming. 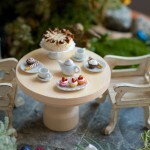 It’s jam packed with things you’ve never seen before that will breathe life and realism into your miniature gardens. Of course, we’ll have to make some choices because it can’t all fit in one book. As always, I’m inclined to give you a ton of value for the money – and will likely put a lot more in the book than I originally planned, but my readers will have to make some choices about what can fit in the book. Just going over the table of contents gets me excited all over again and I don’t know what I’d leave out if I had to decide. Let’s explore one garden, going through the seasons. And let’s look at gardens that are built for the season they’re celebrating. 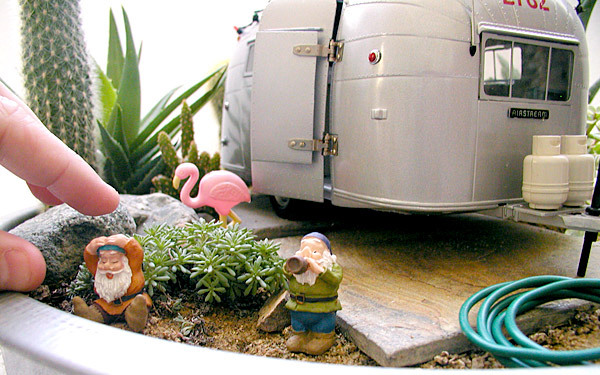 What Makes a Lush Little Landscape Different?